Large items or large volume quantities ship freight and must be quoted by a customer service representative. Once you have placed your order you will be notified of the shipping cost. 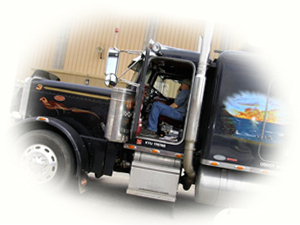 Freight is quoted location to location with no additional services. You will be responsible for all additional services including unloading from the truck. If you do not have a high dock / fork lift please let us know in advance to avoid additional costs. Allow up to 24 hours for freight quotes as we strive to offer you the best rates. Freight companies do not guaranty on time delivery with ground service. Please be sure to include: product code, ship to address, and whether location is a business or residence. For an accurate estimate please let your sales representative know if you do not have a high dock / fork lift.